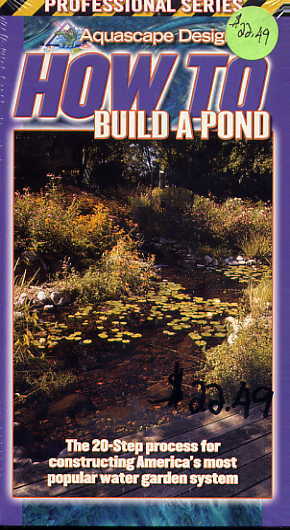 The 20-Step process for constructing constructing America's most popular water garden system! Follow Aquascape Designs' elite construction crew, from start to finish as they show you how to successfully install the incredibly efficient 20-Step Pro-Pond ecosystem. Learn techniques that will allow you to transform ordinary rocks and gravel into one of a kind creation.